Peel the outer skin off carrots, cut the edges and shred using your shredder or food processor. 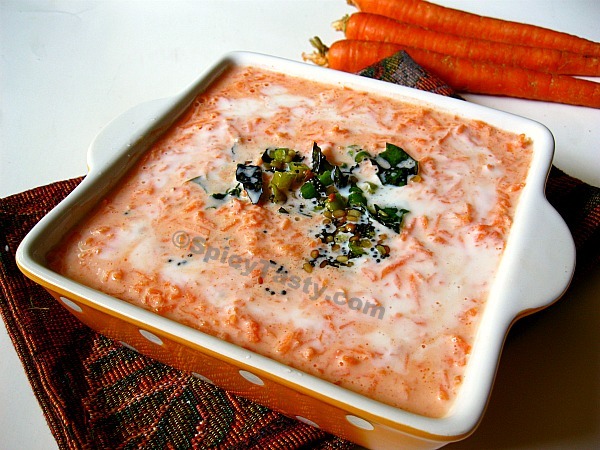 Whisk yogurt in a bowl along with salt and add the freshly shredded carrot. Mix well and check for salt. If it’s thick, add some more yogurt. In a small pan, heat oil and add mustard seeds. 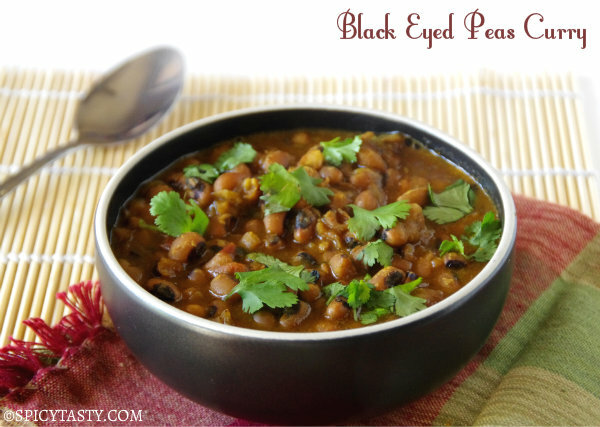 Once it splutters, add urad dal and let it become golden brown. Finally add green chilies and curry leaves and give it a stir and remove from heat. Add it to the carrot yogurt mixture and mix well. 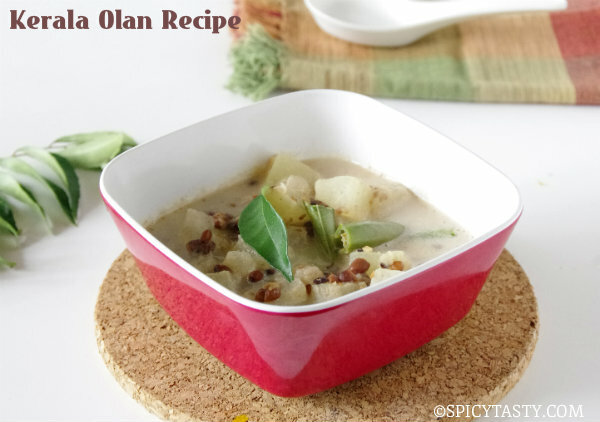 Serve chill with rice and sambar or rasam. Lovely looking carrot salad. Wonderfully prepared. Already drooling in my mouth. Simple and lovely.. I make the same chopping carrots into small pieces, never done this type of seasoning.. will try next time,.. 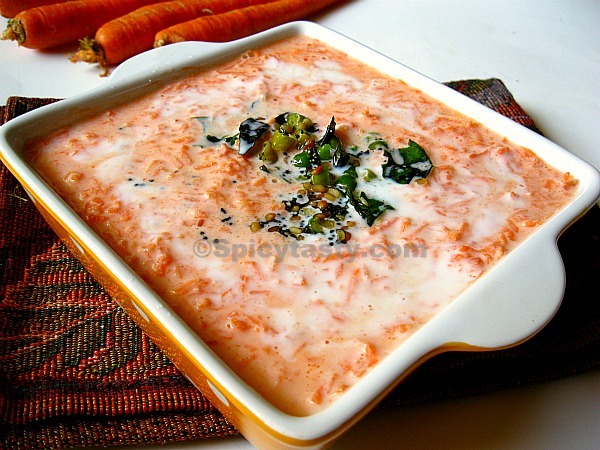 Simply inviting, love pachadi with carrots..
Looks great and nice clicks. first time here and nice space with variety recipes. lovely presentation- looks neat ! Loved your Pachadi looks so yummy and refreshing. Looks great..I’ve never heard of pachadi before! Very well presented. Love pachadis. Carrot pachadi is new to me. Sure looks delicious and healthy! Love pachadis of any vegetable. This is so colourful and inviting. what a great idea for carrots!